Wasps have confirmed they will expand their coaching team next season, with current Cardiff Blues head coach Danny Wilson and Nottingham Rugby head coach Ian Costello set to arrive in Coventry during pre-season to complement the coaching talent already in place. Wilson’s main role will concentrate on the forwards and Costello’s primary focus will be on skills development and exits, whilst also supporting the wider team to help achieve the rugby department’s goals. 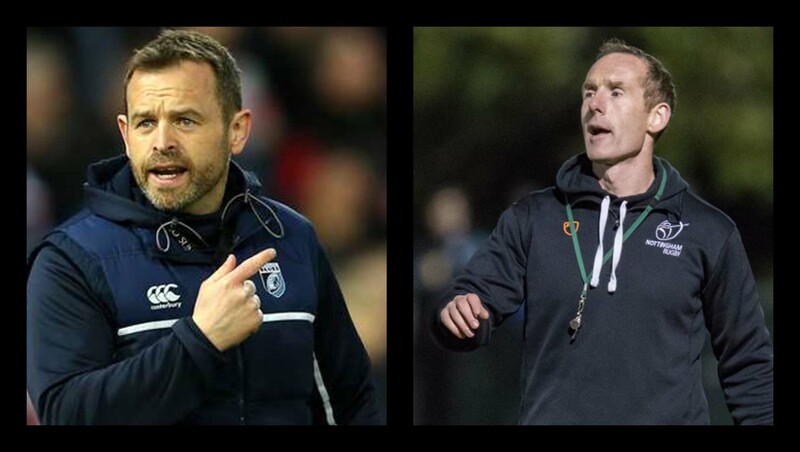 The pair will bring additional expertise and depth to Dai Young’s coaching group, which for the last two seasons has been one of the smallest in the Aviva Premiership, comprising Young, Lee Blackett, Phil Blake and Andy Titterrell. Wilson will arrive with plenty of experience having also impressed in coaching roles at Bristol, Scarlets, the Dragons and Wales under 20’s, before going on to take charge of Cardiff Blues in 2015. Costello is currently in his second season as head coach of Nottingham Rugby. During his tenure, Nottingham’s young side have climbed from a ninth-place finish last season to the top four in the current Championship standings. Prior to taking that role, the former centre worked with Munster Academy & 20s until 2011, and then spent the next five years coaching Munster’s senior team, initially as skills coach and then as assistant coach for the final two years.